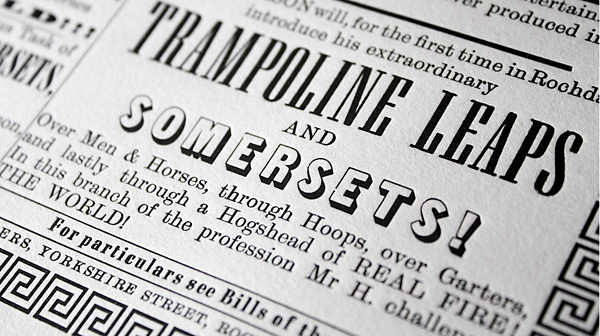 So the young John Lennon was a fan of early Victorian circus and theater posters. 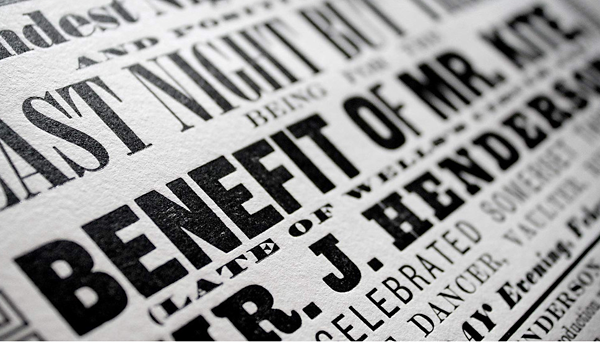 He also found inspiration in an original 1843 poster staged by 19th century showman Pablo Fanque and his Circus Royale, featuring the renowned acrobat William Kite (aka, Mr. Kite). 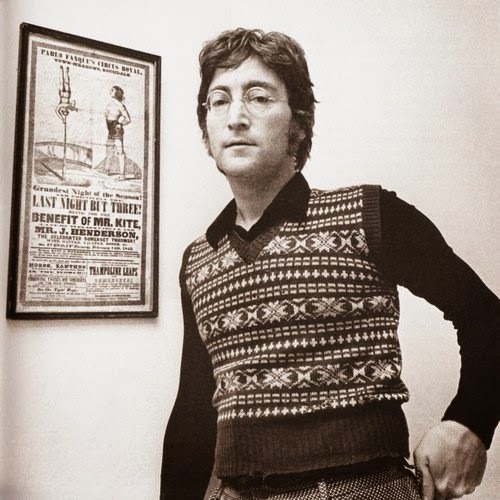 As the story goes...Lennon bought the original poster from an antique dealer, and hung it in his living room. While writing music for the Sgt. Pepper album one day, he and McCartney found inspiration for the song lyrics of Being for the Benefit of Mr. Kite literally staring them in the face. McCartney performed this song on The Colbert Report a few months back. 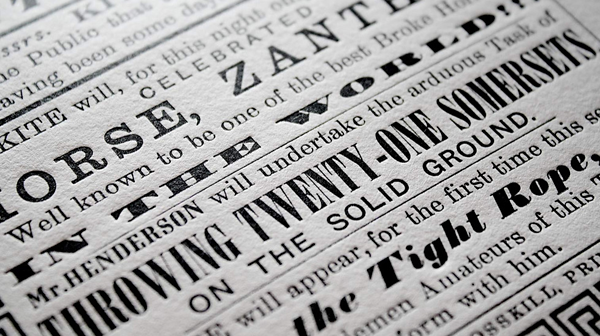 In honor of the Beatles 50th anniversary last year, London designer and long-time Beatles fan, Peter Dean called upon wood engraving artist Andy English and letterpress printer Graham Bignell of New North Press in Shoreditch, London to help him recreate the original 1843 poster which now belongs to Sean Lennon. With a little help from his friends, they printed an edition of 1,967 posters for the year of the song's release on the Sgt. Pepper album. Unframed prints can be purchased here. John Lennon would have been 73 years-old today. I had no idea about any of that! I always loved the song but never thought about it's meaning. Thanks. Love the song - this has to be one my favorite posts on Letterology although they are all incredible and educational. Love your blog. Thanks kindly! I'm delighted you enjoyed it. Thanks James. And congratulations on your upcoming Ravilious book! Wish I could attend your lectures! An invisible journey of a great old poster inspiring lives of people of a distant future brought to a light. Amazing and congrats on a great blog. We are loving it!! !